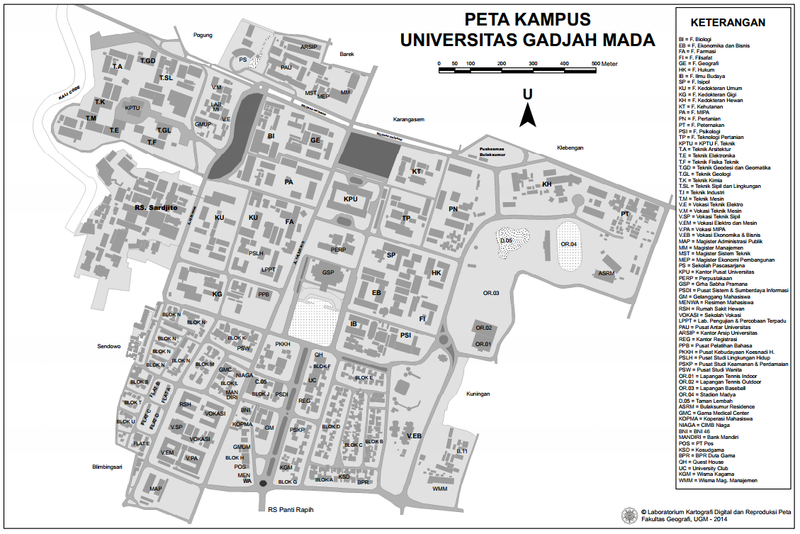 Universitas Gadjah Mada with its eighteen faculties consists of more than 50 thousand students combination of local students from many regions in Indonesia and also international students around the world. It is a place where you can meet people from different background not only race, ethnicity and nationality but also diversity in their religion and cultural background as well. Faculty of Law UGM offers a comfortable atmosphere to study amid the differences that exist between students, teachers, and staffs. Thus, it is expected that graduates are not only good at mastering the material but also have the ability to adapt, tolerate, and face differences.